Most likely I am like you, looking for the best deal on lower receivers as I fill my Liberty Safe and assemble an arsenal of ARs. 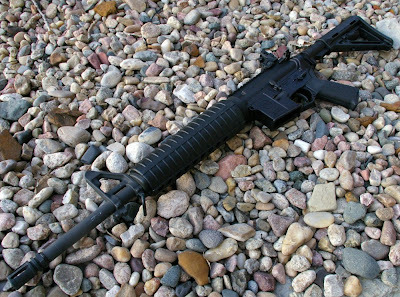 The truth is that there are only a handful of forging companies and component manufacturers that the AR public rarely if ever has contact with. They are typically pure manufacturers and leave the marketing and retailing to someone else and make either the forged blanks or in some cases completely milled and finished lower receivers complete with brand X’s logo. Even though nearly every forged receiver comes from one of those companies the finish work after the blanks are forged delivers a significant swing in quality. Devil is in the details. Me being the adventurous type and always hoping to discover and write about the next new industry brand, I ran across Tactical Machining (TM). 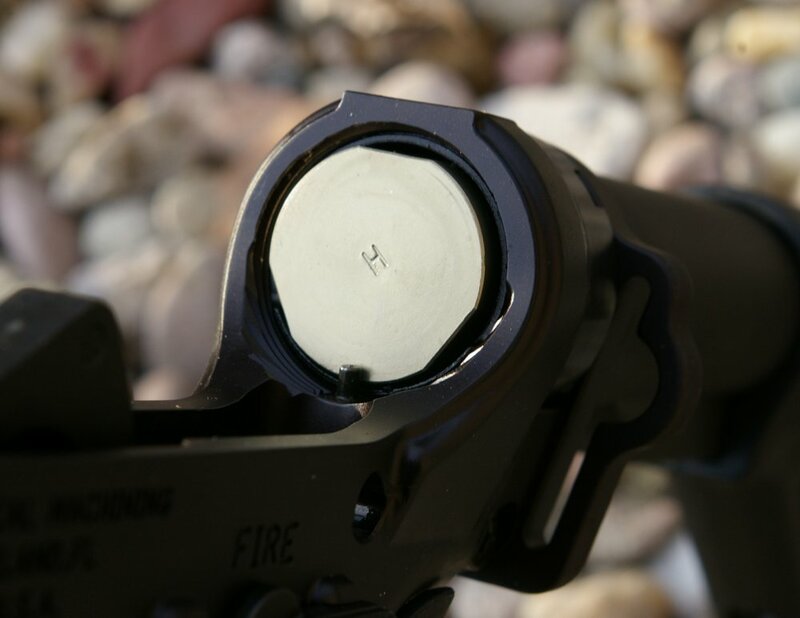 Tactical Machining was started in 2008 to offer high quality AR parts and is continuing to develop an interesting mix of products. Tactical Machining is one of the top providers of 80% AR receiver and 80% receiver kits. For the home machinist, non-ATF 80% receivers provide a fun project to finish the milling and create their own ATF register-able receiver. Other products include a 10/22 competition upper receiver, a long list of AR accessories, complete AR uppers, and of course complete lower receivers such as the one I am reviewing here. To be honest, the AR market is very competitive but surprisingly the Tactical Machining complete lower edges out all the standard go-to names from a price and features perspective all while maintaining like or in some cases better quality. A receiver will work just fine as long as a receiver is in spec as it is kicked out of the forging, and after the internal areas have been milled. Some manufacturers limit or omit the external surface milling to lower cost. The result of that omission is some budget receivers look pretty rough. Believe me I have seen a few that I felt compelled to not to review. It is the picky-er manufactures of receivers such as Tactical Machining who take the time to fully mill all surfaces of the forged receivers. This extra milling step cleans up all the forging flash marks and reduces forging swirls for a very high quality finely crafted lower receiver after anodizing. I am noting the quality, because as configured the Tactical Machining complete lower was $10-$50 less than the brands most of us know and was surprised by the quality. They have taken some care in assuring a top notch receiver and finish. That attention to detail can be seen throughout the Type III Hard coat anodized lower with the fit of the final assembled parts kit. I know it may be a small detail to some, but I think a sharply milled name, model, serial number and logo looks a whole lot better than just enough shallow milled or stamped info to get by. The info and logo is nice an crisp on the receiver which just classes it up a bit with the cool looking logo... yeah little things, but they add up to a better looking and quality finished receiver in my opinion. From a finish perspective, the anodizing is impeccable, deep and dark and as you can see in the above photo, it a higher quality and better finish that my DPMS upper. The Tactical Machining AR-15 Complete Lower is forged from 7075-T6 aluminum, fully machined, and then Type III Hard coat anodized. The standard complete lower includes a high quality Mil-Spec parts and trigger kit, Mil-Spec 6-position stock tube, M4 stock and grip, and standard buffer. A couple nice little extras on the base lower are that the grip in installed with a hex bolt versus a slot head bolt and a billet TM logo’ed aluminum extended trigger guard. 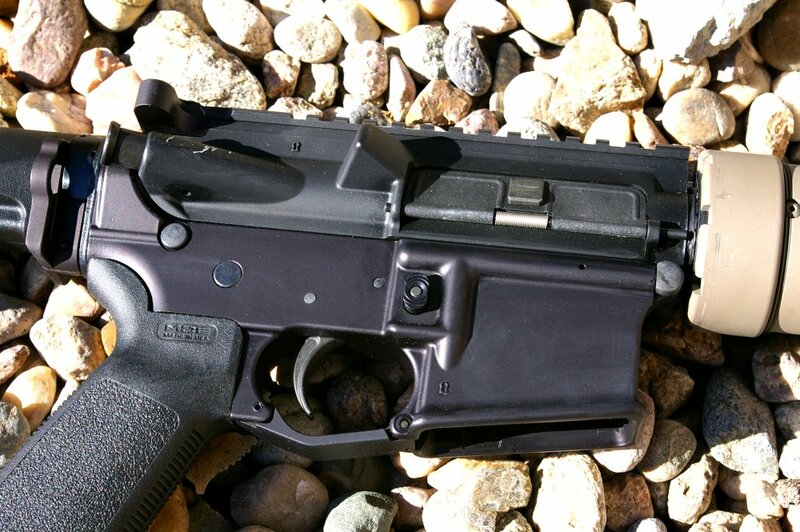 Nice touches for a very competitively priced complete lower. For my lower I upgraded to a Magpul MOE stock and grip and added a H (Heavy) marked buffer. 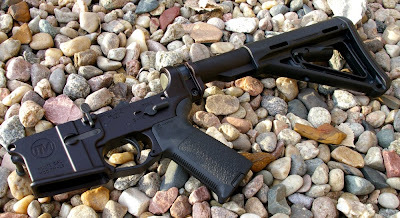 Once in hand, I immediately added the pictured Mission First Tactical One Point Sling Mount grabbed three mid-length uppers from Mega Arms Billet Monolithic upper (Black Hole Weaponry .223 Wylde, Fail Zero Bolt), Spikes Tactical, Delton AR15 Uppers, and two carbine length uppers from DPMS and Smith & Wesson and headed to the range. I ran at least three magazines through each upper during testing. 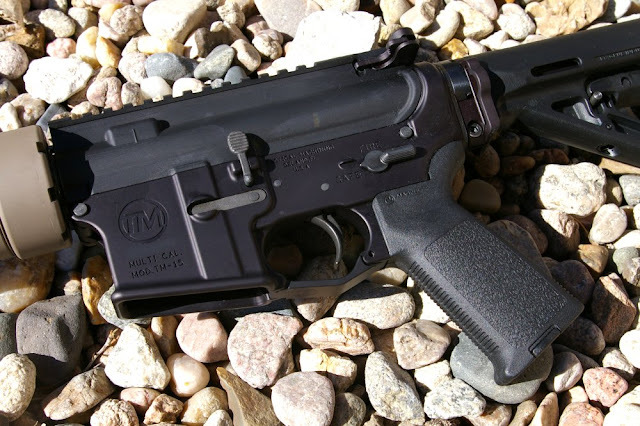 No surprises, fumbles, or stumbles and the Tactical Machining AR-15 Complete Lower performed just as any quality lower should from mounting to various uppers, bolt hold open, and the magazines dropping free. Of note was a preferred nice and tight fit to the uppers which required use of my Leatherman MUT to punch the take down pins. 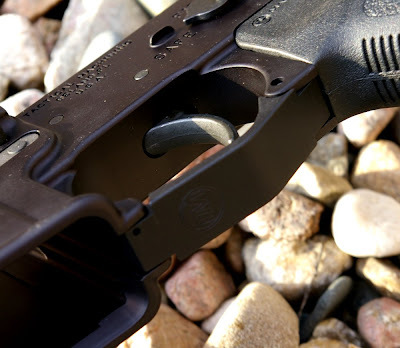 The Tactical Machining Complete Lower is very high quality, adds in some nice touches from a quality and feature perspective all while being priced below the usual suspects. 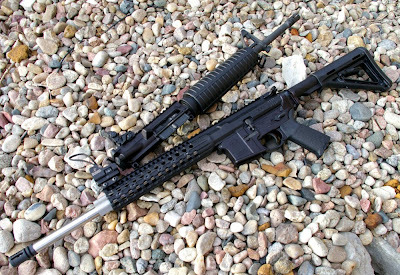 Looking over their site, it looks like they have started offering complete $399.00 uppers as well, which when paired with this well equipped lower, would make for very nice complete rifle for a tad over $700. Perhaps I might have to pick up one of their AR uppers and a 10/22 receiver for a future review. I am really looking forward to seeing this company grow considering the quality and value in a product they could just as easily have skimped on. 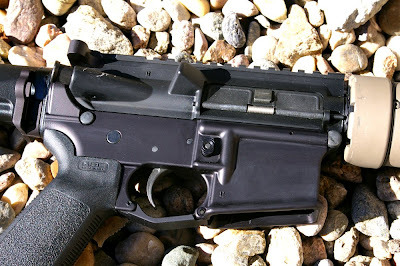 If you are looking for a complete lower, I would certainly recommend the Tactical Machining AR-15 Complete Lower. I've been a customer of theirs for a while. I completely agree on your findings about their quality! I agree as well. Top notch company. 1. the bolt ring is too small, meaning for a 308 the spring is larger and its heavier, meaning the bolt was wiggling around, too much slack. the opening for the trigger was too small, meaning that my drop in trigger didnt work i had to mill this. this is not mil spec for the 308 lower. and the paint or anodized work is terrible, it scratches a storm. 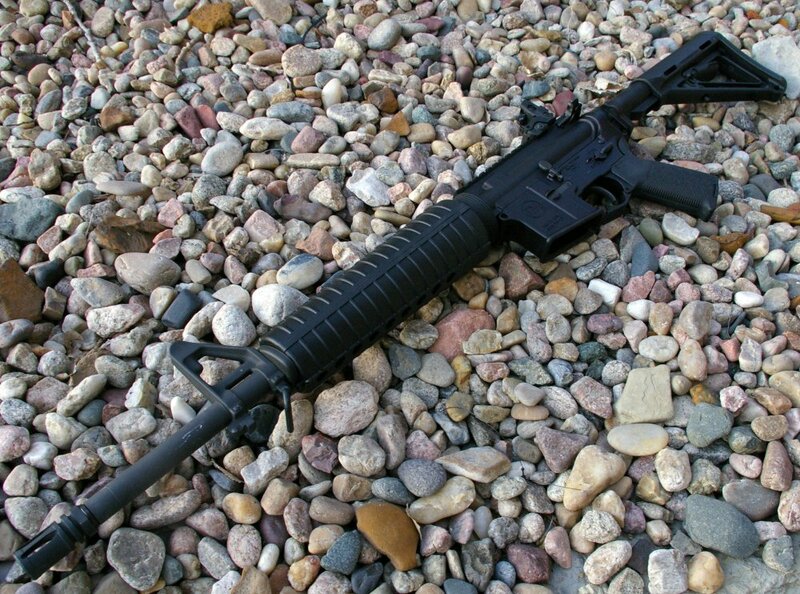 This lower is a waste of money and I have worked with many lowers, this lower was my worst. Never doing TM again.